As a parent, you probably encountered the challenge to pack your kid’s stuff, clothes and toys while going on holiday. 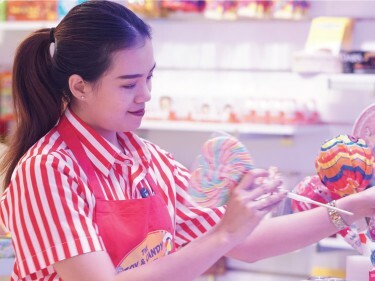 Thanks to the Siam Adventure Club toy’s store, you do not need to worry anymore. Come with less, and buy onsite the best toys and gifts for kids or teenagers. 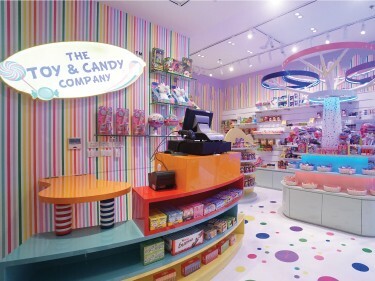 Plus, do not miss to buy some sweets from the Candy Shop. 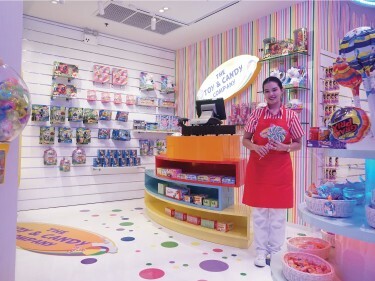 The Toys store and Candy shop is open every day from 08:00 to 22:00, and located at the lobby floor.